Living in Edmonton means I’m in close proximity to the dinosaur capital of Canada, Drumheller, and the wonderful Royal Tyrrell Museum. Last week the U of A crew headed down to the Hadrosaur Symposium, a wonderful event by all accounts with lots of interesting talks and good conversation. I won’t report on the science presented as much of the research is as yet unpublished (although look out for the eventual symposium volume), but thought I would share a few photos and links to symposium goodies. First off, the Tyrrell is making some of the keynote lectures available on their Youtube channel. David Weishampel’s is already online; other keynote speakers were Kishigjav Tsogtbaatar, Pascale Godefroit, Rodolfo Coria, and Jack Horner. 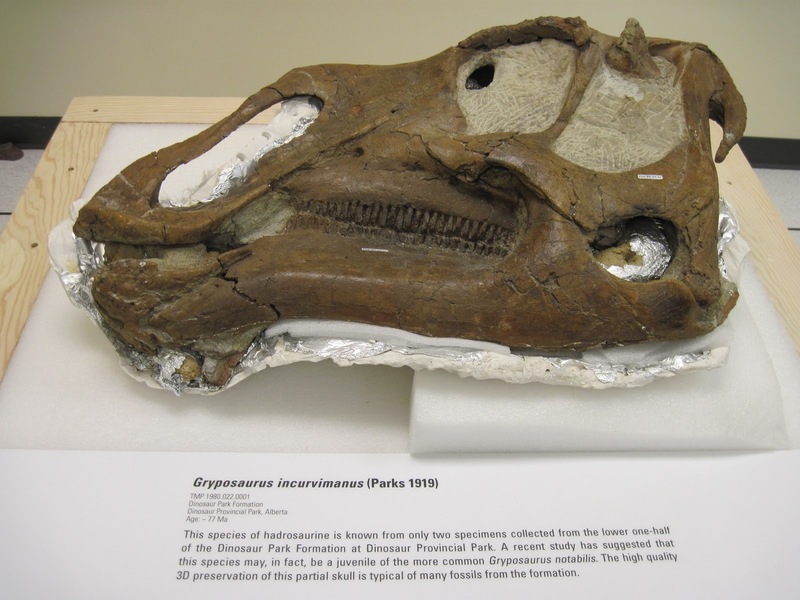 You can also check out the official Hadrosaur Symposium Flickr page for some very nice photos of the goings on. And here’s a few photos of my own! 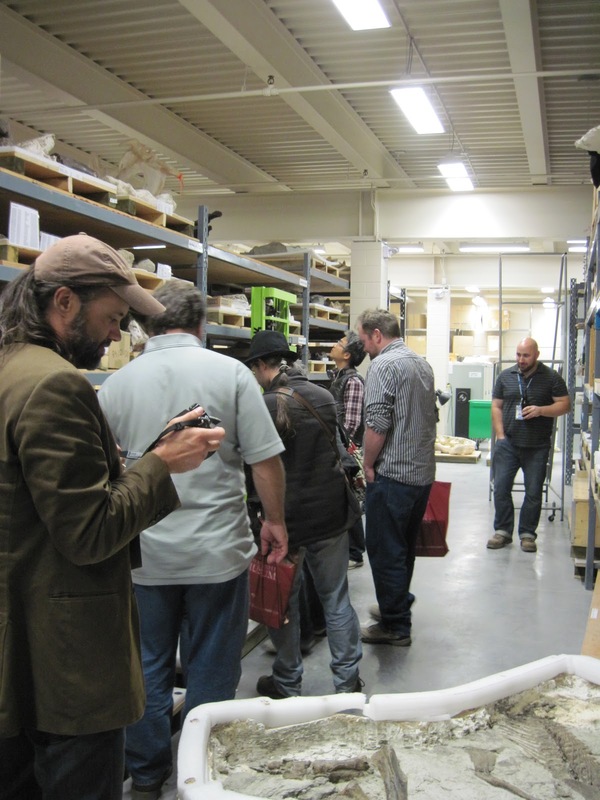 Symposium attendees get a backstage tour of the collections. 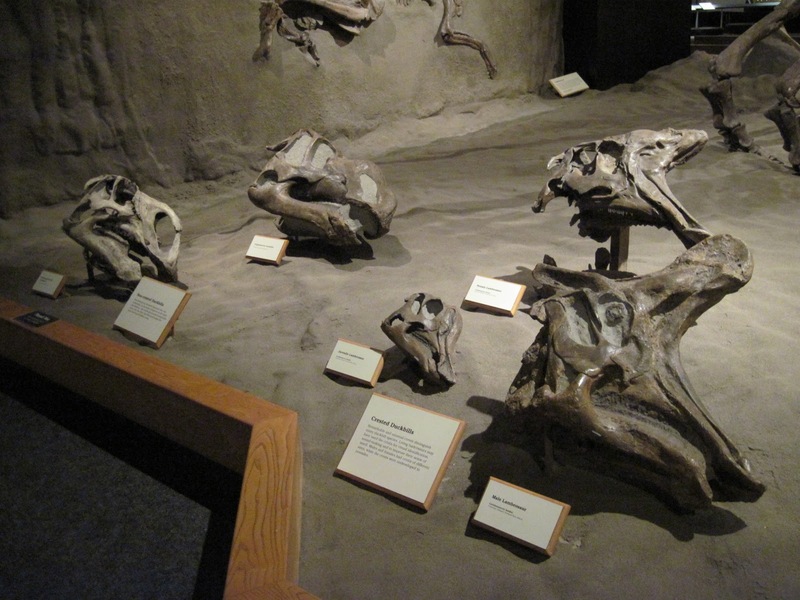 Hadrosaur heads in the main gallery. There were some original skulls on display in the poster room as well. 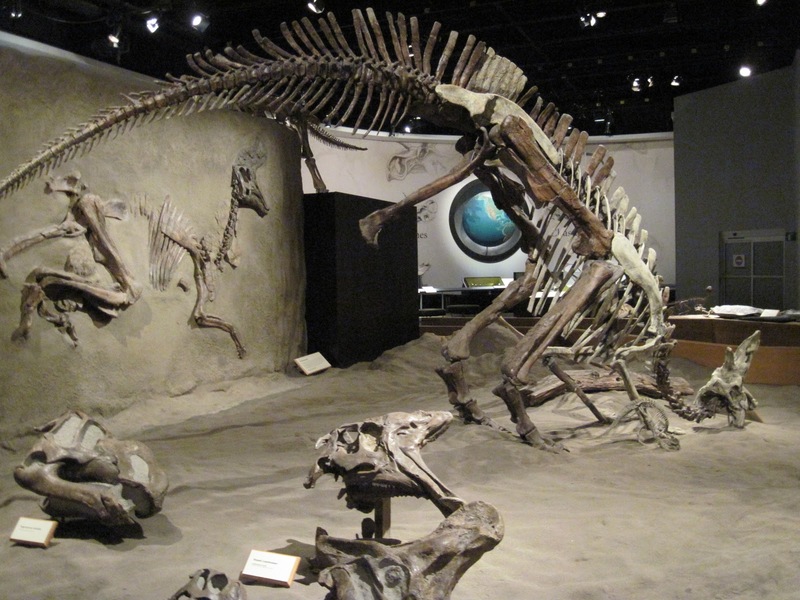 ← I’m a Palaeontologist, and I liked Dinosaur Revolution. It says video was removed by the user.